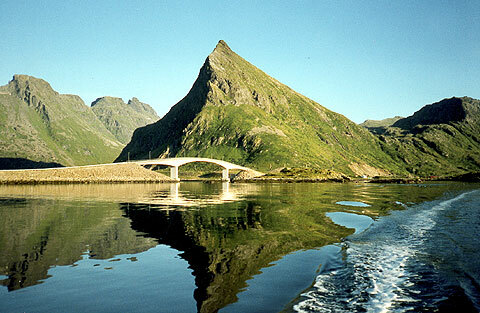 Enjoy Lofoten at its best! Wild, wonderful, untouched countryside. Magnificent landscapes perfect for hiking, and a wealth of opportunity for boat trips along the Arctic coast of the Lofoten Islands. Come visit us in Fredvang, northwest on the island of Moskenesøy! 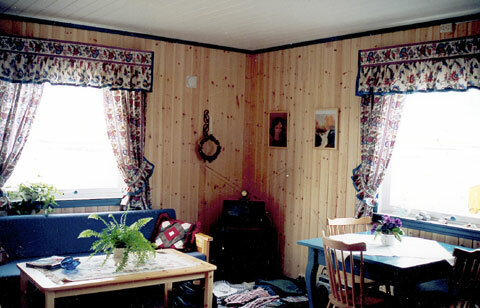 We offer you overnight accommodation at reasonable prices in 'rorbu' cabins or 'sjøhus' (quayside buildings) in a genuine fishing village enviroment. Great scope for fishing on the Arctic Ocean coast, or in the more sheltered waters of the Vestfjorden. We also rent bed linen, small boats and bicycles. From NOK 600-1200 a night. 24 hour daylight during the summer!